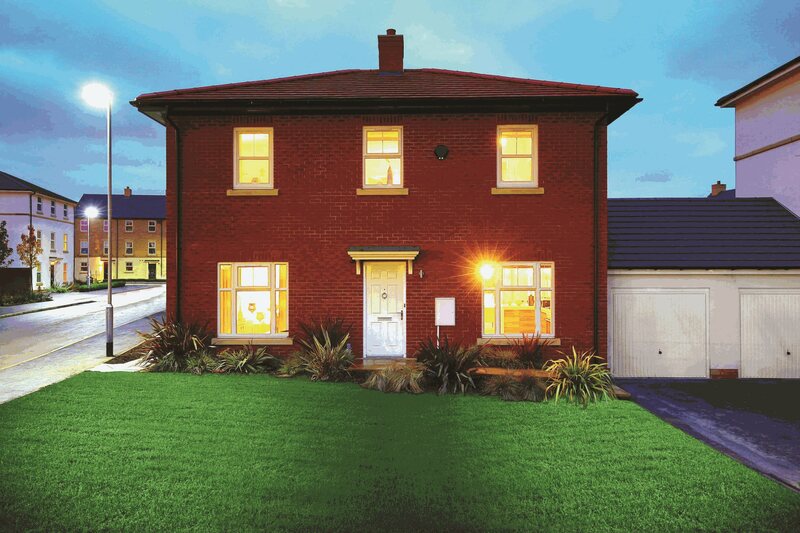 Strata offer a range of four bedroom homes across Yorkshire and East Midlands. 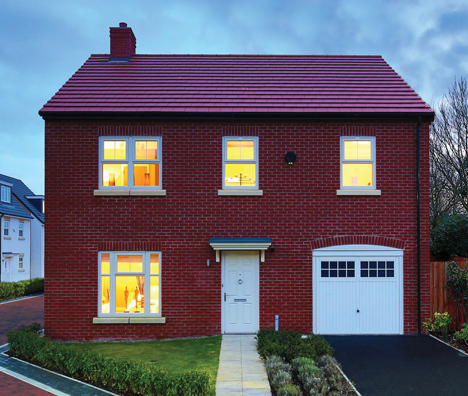 Perfect for growing families, there are semi-detatched and detatched homes available. Ackworth is just a 10-minute drive from Wakefield and in perfect commuter distance to Doncaster and Leeds. 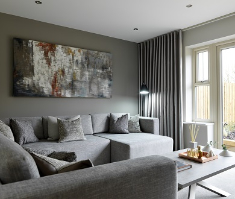 The detatched four bedroom Barcelona home is designed over three floors, with four double bedrooms and a private garage, making it a perfect family home. Sherburn in Elmet is a welcoming village with excellent rail and road links to major northern cities, Leeds and York. 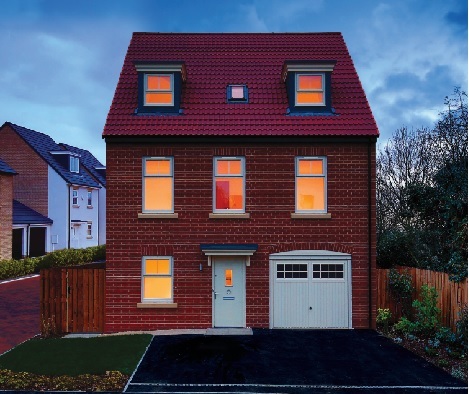 A range of five detached and semi-detached four bedroom homes are available at Panache, including the Montreux; a detatched family home with impressive master bedroom, large first floor lounge and integral garage. 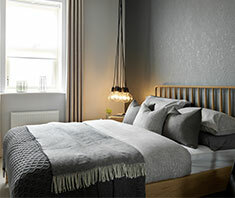 Dominion is just 3.4 miles from Doncaster train station, connecting you to cities in the north of England and further afield. Doncaster town centre is also within easy reach, offering a shopping centre and historic market. 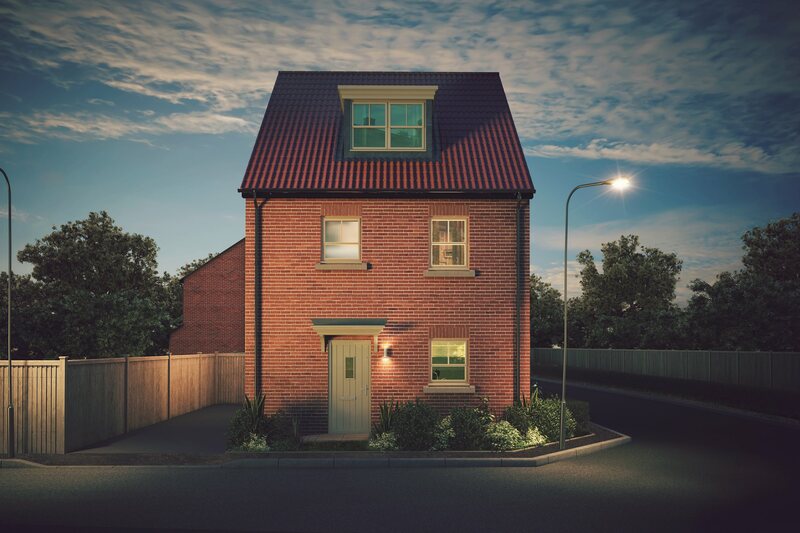 The Ruby is a four bedroom detached home set over three floors with open plan kitchen dining area, spacious lounge and impressive master bedroom with en suite. Located just 5.9 miles south-west of Leicester city centre, Whetstone offers a number of local schools and great transport links via Narborough station, just 1.4 miles from Opulence. 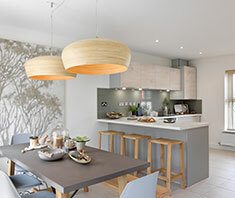 There a range of detached four bedroom homes available in Whetstone, including the Copenhagen; a luxurious 2 floor family home with open plan kitchen dining and snug area and spacious lounge.